The Central City brewery & distillery in Surrey, BC is a state of the art facility, with the latest in brewing equipment, and best-in-class production. The brewery/distillery is equipped to ensure the best quality liquid is crafted; every single brew. From hop storage, to temperature control, all the way to dissolved oxygen measurement, there is no step that is overlooked. If you have ever wanted to see where Red Racer, Beer League, Hopping Mad Cider, Lohin McKinnon Whisky, Queensborough Gin, and many more great products are made, but haven’t been able to visit beautiful Surrey, British Columbia, then look no further! 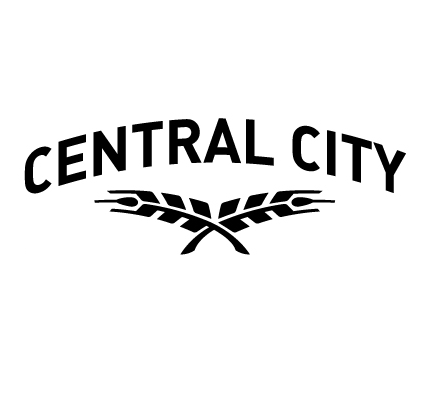 Here you can virtually tour Central City Brewers + Distillers to see what happens when you combine relentless passion for brewing, with the highest standards imaginable. Still curious to check out our 65,000 square foot brewing facility? Want to relax in our tasting room and try a flight, or enjoy a pint of your favourite Red Racer beer? Swing by to see it for yourself!